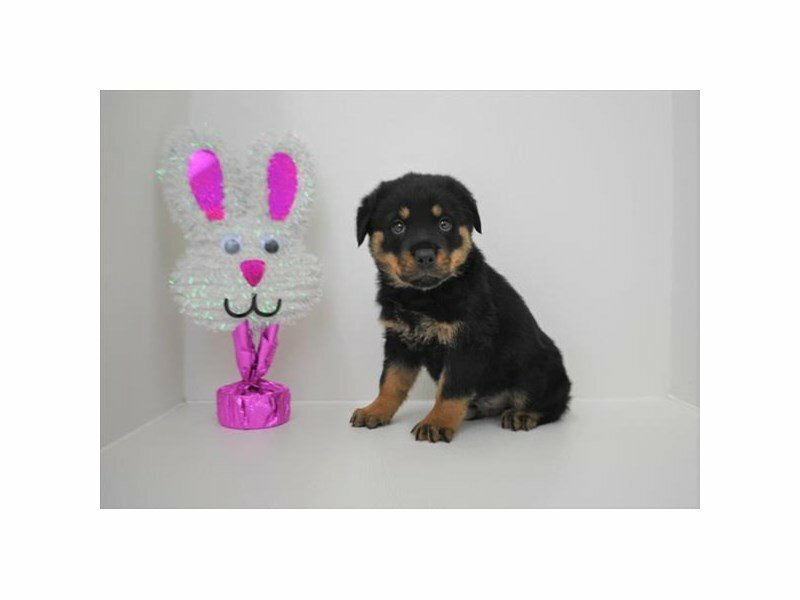 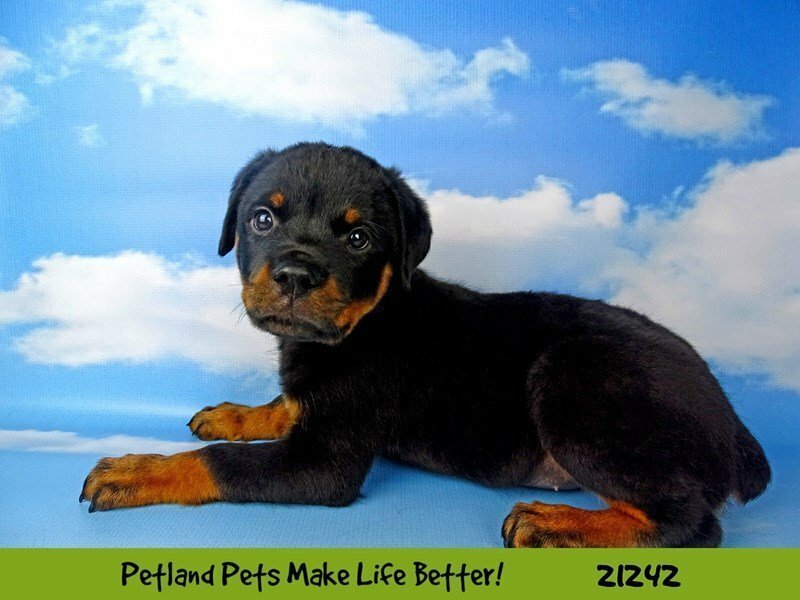 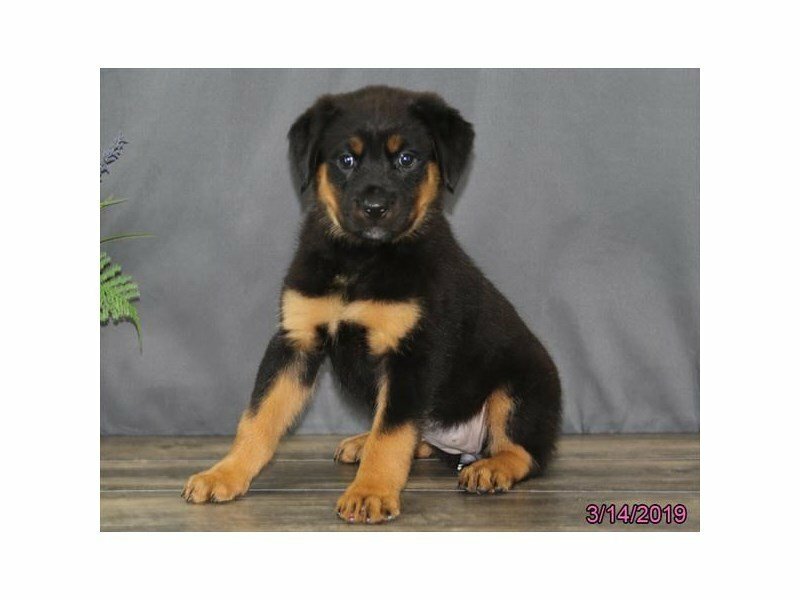 Visit Our Rottweiler Puppies for Sale near Bloomington, Illinois! 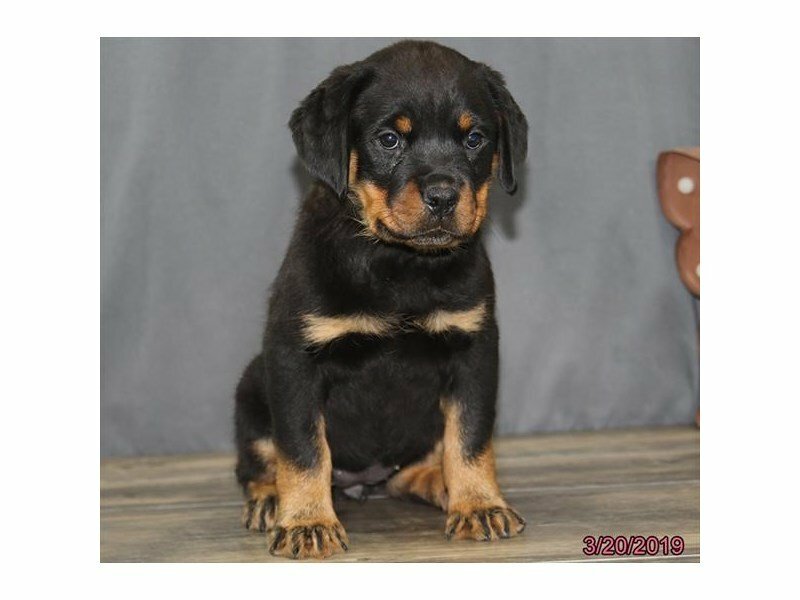 Come to visit our Rottweiler puppies for sale near Bloomington, Illinois. 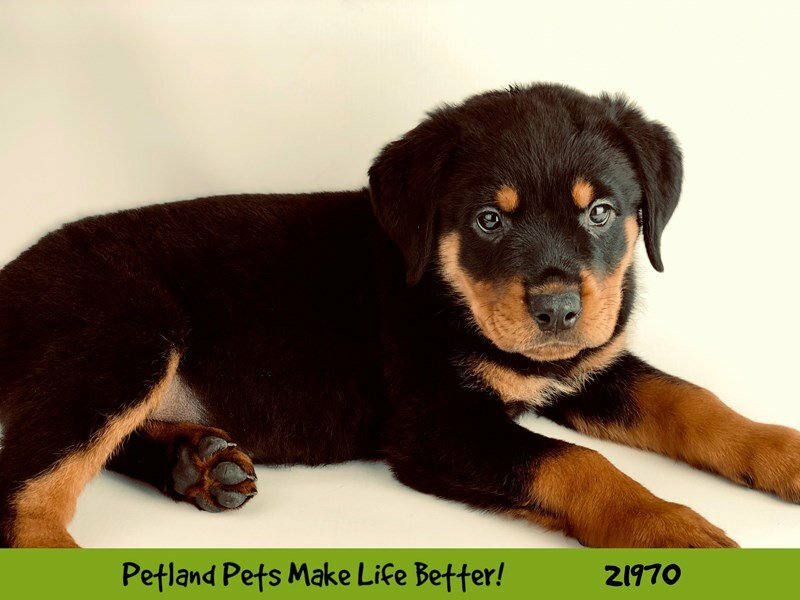 Contact us today to learn more about our Rottweiler puppies!